sightseeing and taking a bunch of photos – now it’s more a matter of learning, experiencing, and after a long day of hiking and discovery, uncovering more about your true self. Because of that, sought-after destinations have changed as well – people who are looking for a self-discovery trip will always choose a destination with a rich culture, magnificent nature, and meditative tradition over urban dwelling. So, if you’re one of those people who is looking for a life-changing destination, here’s a list of top five journeys to help you gain experience and learn about yourself. 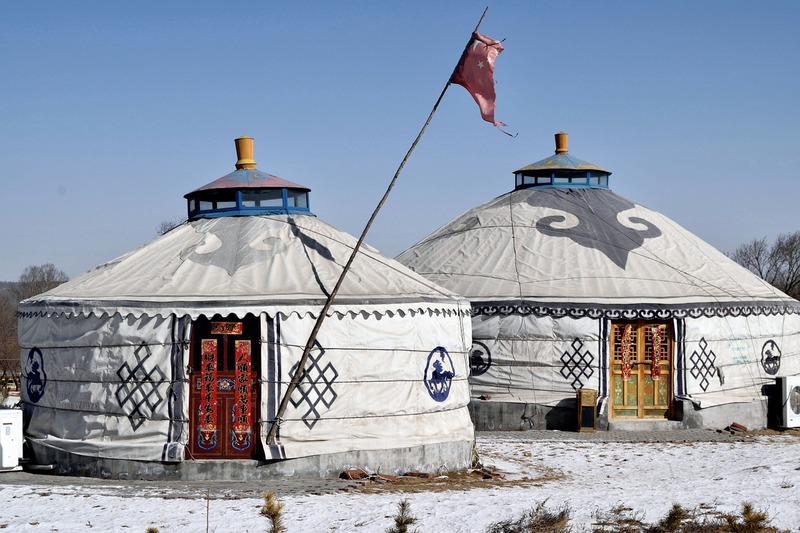 Known for its nomadic culture and civilization, Mongolia is the perfect destination for modern pilgrims. The nation of Genghis Khan is still very proud of its origins, and if you happen to be there between the 10th and 13th of July, you’ll get the chance to see the Nadaam festival, which happens all over Mongolia. Dressing in traditional costumes and celebrating diversity and joy, it’s impossible not to catch some of the local’s enthusiasm. If you’re more of a nature-lover, Mongolia has it all – from grasslands and snow-peaked mountains to taiga forest and the Gobi desert. While in the Gobi, visit one of the greatest eco-resorts in the world – the Three Camel Lodge, for a better understanding of the philosophy of Mongolian Buddhist architecture and much more. Because of its tradition and the strong influence of its main religion (Balinese Hinduism), Bali is one of the most famous destinations for yoga aficionados from all over the world. 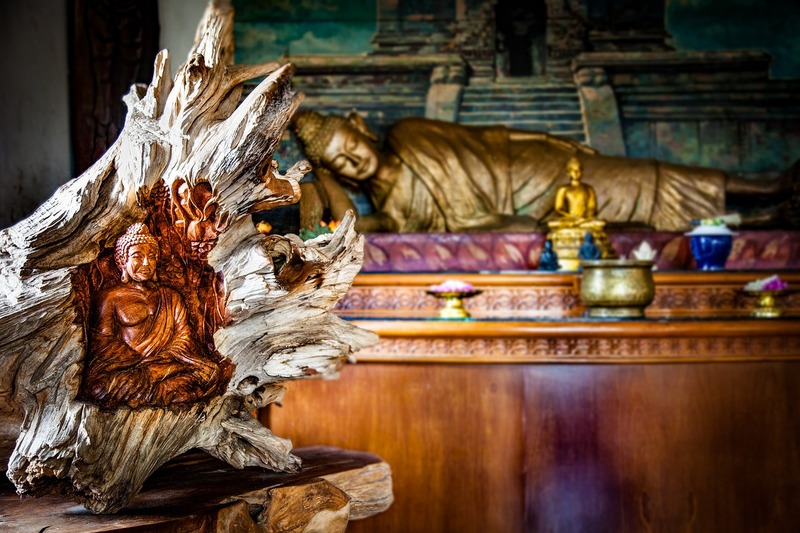 With many places to practice, consider signing up for yoga teacher training in Bali, and get the chance to come to know yourself like never before and connect with your true nature. If you’re looking to meet other yoga-lovers, then being in Bali at the end of March is a must. Namely, that’s when the Bali Spirit Festival happens. It illustrates the Balinese Hindu concept of Tri Hita Karana (living in harmony with our spiritual, social, and natural environments) through yoga, dance, and music. The largest tropical rainforest in Australia, the Daintree forest, is a must-visit location for every person on a self-discovery trip. 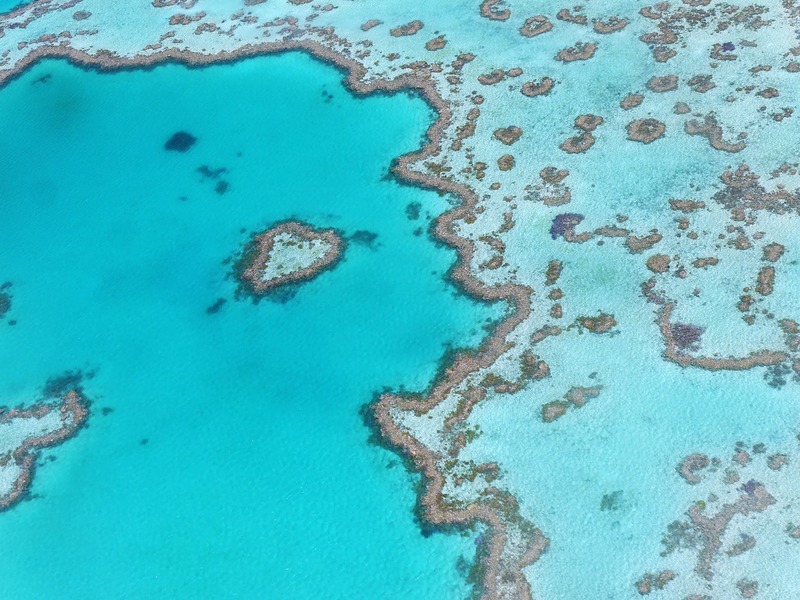 This ancient ecosystem is home to numerous reptile, bat, butterfly, and bird species. In fact, it’s so diverse and precious that even the roads that go through it are specifically designed to minimize the impact on the ecosystem. You can go on a cruise on the Daintree river for bird watching and photography, or go snorkeling at the Great Barrier Reef to see a glimpse of Daintree marine life. If you’re feeling adventurous, then night walks through the jungle or jungle surfing canopy tours are just the thing for you. The wild nature of this tropical paradise will provide you with a wider picture and make you more aware of your surroundings. Visiting Machu Picchu, the Incas’ sacred town in the clouds, should be on every person’s bucket list, especially for those interested in spiritual kinds of journeys. There’s still a lot of debate about this fascinating sacred town among scholars, but one thing is for sure – the Incas led very holy, spiritual lives, filled with Gods and temples. 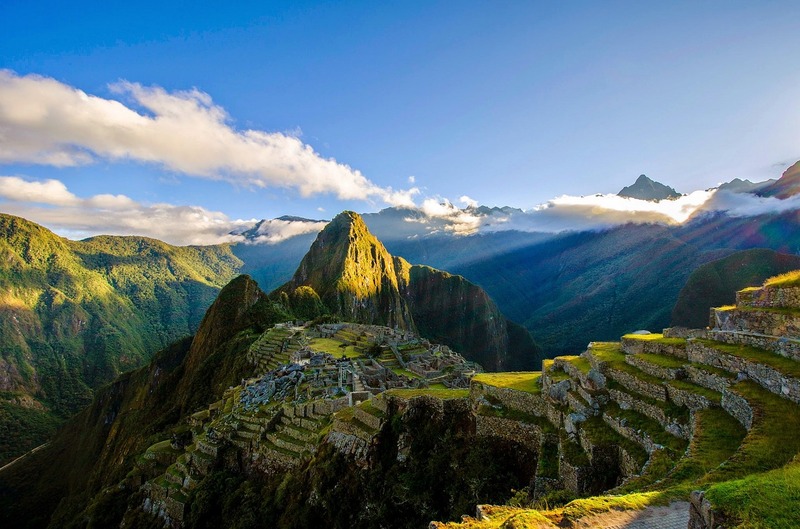 Also, Machu Picchu is geographically an amazing sight, and not to be missed. For yoga addicts, there’s a fantastic fitness vacation called Yoga Getaway – a seven-day opportunity to explore Machu Picchu as well as your inner self to grow both spiritually and physically. From Rakhi, a festival that celebrates sisterly love, to Diwali, a celebration of wisdom over ignorance, to the International Yoga Festival in Rishikesh, a place to learn about yoga origins, India truly is a country of colourful and meaningful festivals. It’s also a country of fascinating architecture – from the Golden Temple that looks like it’s floating on water, to one of India’s most sacred city – Varanasi, nested on the banks of the river Ganges. The Golden Temple is said to be visited by Buddha, so it goes without saying that it’s a must-visit location for every spiritual traveler. Finally, if you’re looking for a place to meditate, India is the place to be. The world is full of wonders waiting to be discovered, and when you learn about other cultures and traditions, you’re broadening your views and learning about yourself, too. So, pick one of these destinations, pack your bags, and get ready for a life-changing experience.